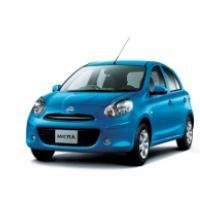 Micra is one of the small car from Nissan produced in India priced at Rs.4.90-Rs.6.52 lac respectively. Its diesel engine is powered by a K9K, 1.5 litre, single over head camshaft based in-line engine, with four cylinders and 8 valves which pumps out the maximum power of about 62.72 BHP @ 4000 RPM and maximum torque of 160 NM @ 2000 RPM. This vehicle is well known for its fuel efficiency returns at attractive mileage of 23.08kmpl along with the maximum speed of 160kmph. Some of their important safety features include engine immobilizer, dual airbags, central door locking with remote keyless entry, child safety lock etc. 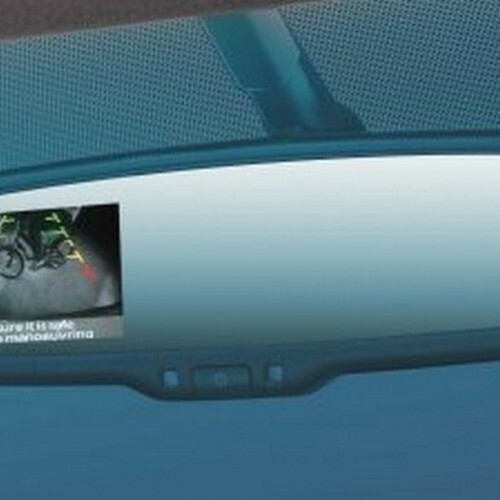 All these features altogether ensure better safety and security. 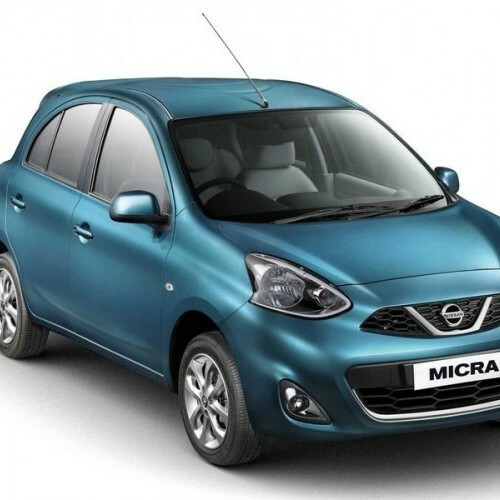 Nissan Micra Diesel is available in 3 variants. View below listing of variants based on their fuel type. 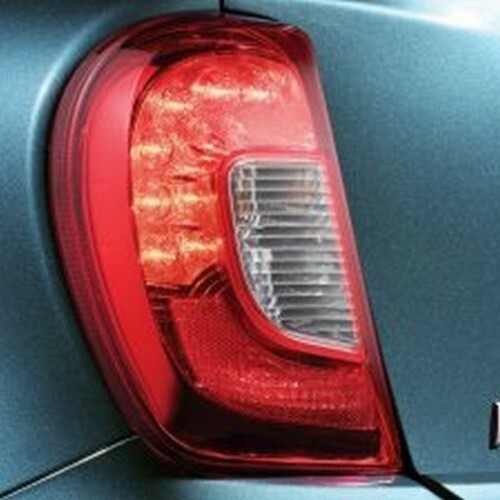 Upcoming variants of Micra Diesel are also listed here. * Prices of Nissan Micra Diesel car indicated here are ex-showroom price not the on road price of Micra Diesel. Price list is subject to change and for the latest Nissan Micra Diesel India prices, submit your details at the booking form available at the top, so that our sales team will get back to you. Nissan Micra Diesel mileage mentioned here is based on ARAI test drive and not from Micra Diesel review by vicky team. 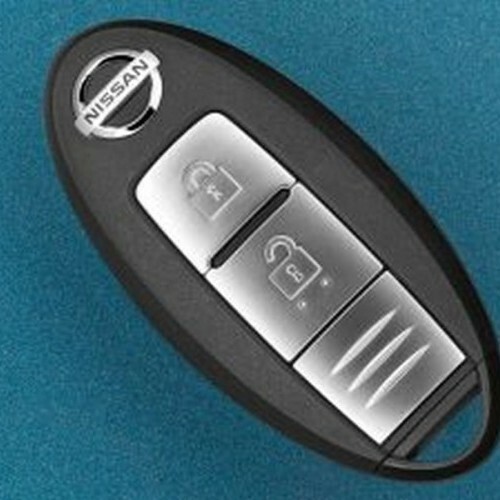 "The prime specs of Nissan Micra Diesel are listed here. The overall length, width of the car should give you an idea about parking space it require. The ground clearance (lowest part of the car to the ground) will give you the measure of water wading capability and confidence of Micra Diesel's capability to run over potholes and speed breakers. However GC (ground clearance) won't tell everything. 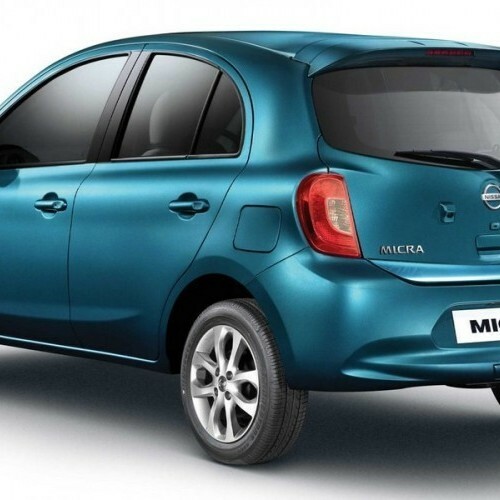 Other important factors like approach angle, breakover angle and departure angle is required to assess the cars' ability to run in rained indian roads and light off road tracks.Engine specs of Micra Diesel are also listed here. With the power (in bhp) and torque (Nm) figures the most important ratios - power to weight ratio of Micra Diesel and torque to weight ratio. The displacement (in cc) is the measure of cubic capacity of the engine. Earlier there was a notion, larger engines produce more power and torque however with the invention of advanced technologies this is no longer true." Find your favourite Nissan Micra Diesel car features list. While power windows, power steering and central locking are considered prime convenience features, the presence of safety features such as abs and airbags will give the necessary safety for the Micra Diesel occupants. Alloy wheels is something everyone would love to boast about. I have purchased this car just a month ago and I got a poor service even in a short period of time. While purchasing itself, I was not known regarding this and I have experienced such a worst one just after getting the vehicle. After that I felt a lot because I have wasted my valuable 6.5 lac on this car and i hate the brand to the core. So guys be alert while choosing the brand and put your money in a good vehicle. I have lot of confusions while buying a car and I felt good while test driven Nissan Micra Diesel compared to its similar competitors like Fabia, Punto, i20 and the New Swift. It has both good and bad features in which the positive features includes excellent driveability, fuel efficiency, on board computer, seating comfort, feature listing, good road clearance, shock absorbers and internal plastic part quality etc. Along with the other features, it has some negative issues such as critical safety features like ABS, Passenger Side airbag, rear sheet headrests, height adjust driver seat, gear shifts etc. Overall, it is a beautiful car which I like very much.